David Almond is one of the most exciting and innovative authors writing for children and young people today. Since the publication of his award-winning first book, Skellig (1998), his novels have pushed the boundaries of children's literature and magical realism. 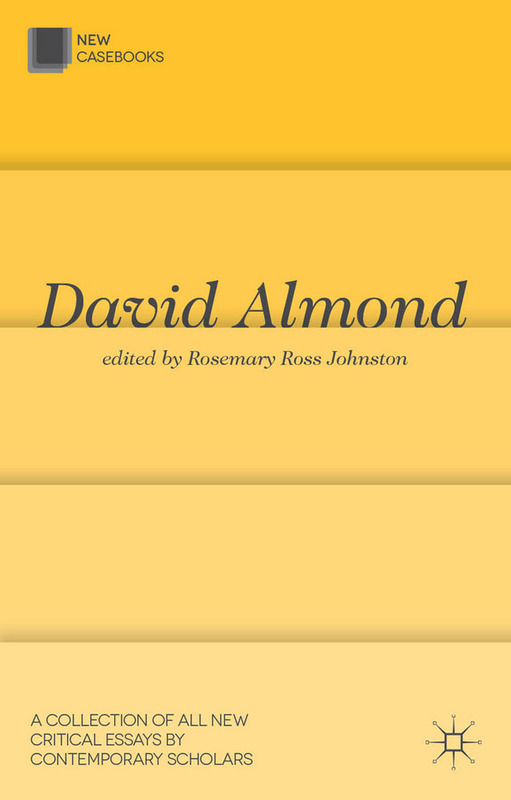 This vibrant collection of original essays by leading international children's literature scholars and researchers provides a theoretically-informed overview of Almond's novels and fresh analysis of individual texts. Exploring broad themes such as philosophy, theology and cognitive science, the volume also introduces new concepts such as mystical realism, literary Catholicism and radical landscape.